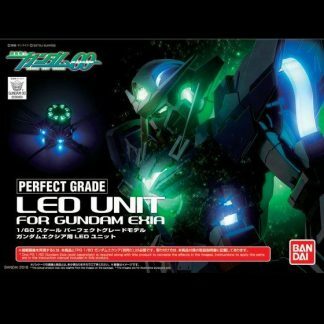 Perfect Grade (PG) (パーフェクトグレード Pāfekuto Gurēdo?) 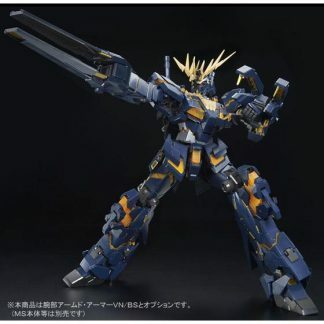 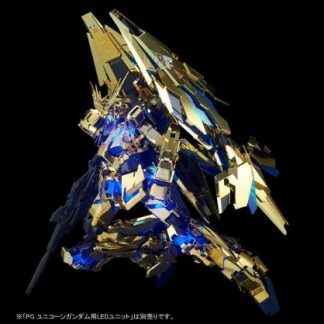 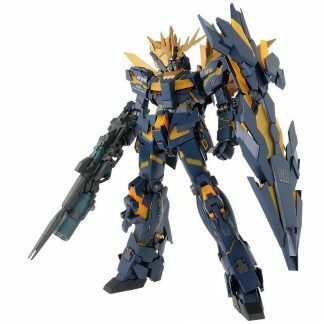 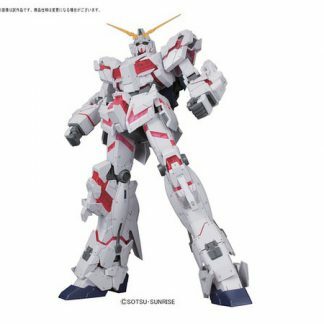 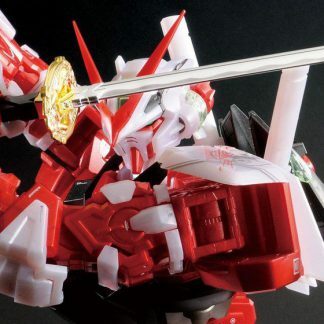 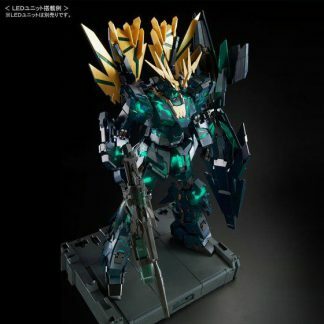 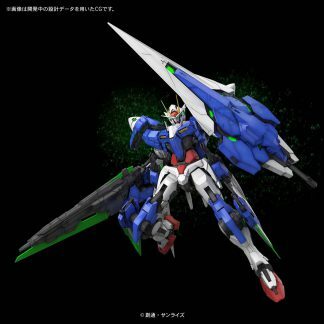 is a series of 1/60 scale Gunpla kits created by Bandai. 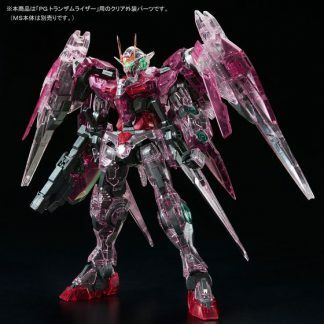 The PG line originated with the release of the Perfect Grade Evangelion EVA-01. 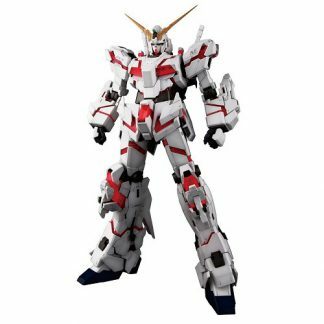 The line was later transferred to the Gundam franchise in 1998 and has since become exclusive to Gundam. 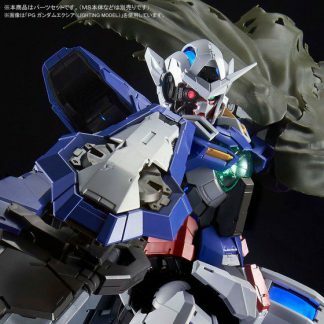 The PG line has significant external and internal details plus light up gimmicks with LEDs. 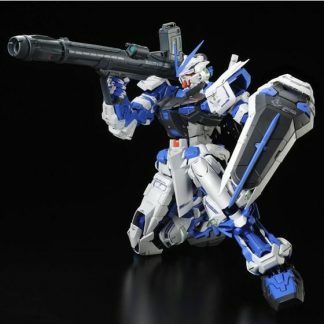 The PGs are some of the most expensive Gunpla produced and have sometimes been used to develop Master Grade and Real Grade technology.